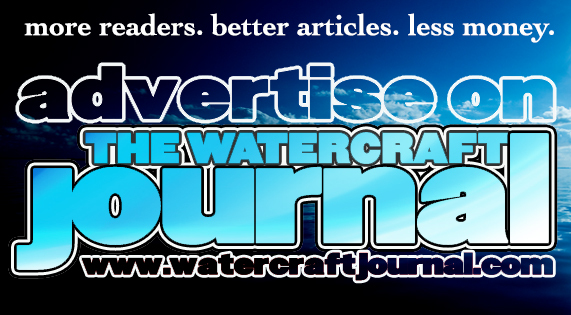 Video: A Guide for Making a Smart Buy on a Used Two-Stroke PWC | The Watercraft Journal | the best resource for JetSki, WaveRunner, and SeaDoo enthusiasts and most popular Personal WaterCraft site in the world! 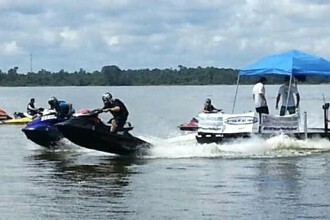 Two-stroke personal watercraft go up for sale every year and more and more people are looking to get out on the water without a large commitment on a new ski. Luckily the two stroke market is still very much alive and active. Older two-stroke watercraft offer a lightweight package that make horsing around a breeze, combine that with the fantastic smell of an oil/gas mixture and it reminds us why two-stroke watercraft are what nearly all of us grew up riding and loving. Despite pressures from many organizations to outlaw two-stroke watercraft, these older skis make up a large amount of the watercraft population and people are still having a blast pushing them to their limits. Many older models are in fact becoming classics and nearly collectables. 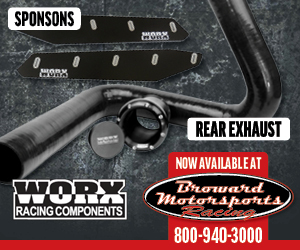 Thanks to aftermarket support, two stroke skis are often capable of great power and handling. For those of us that aren’t made of money but want to get out on the water, buying an older two-stroke watercraft can be a scary task. With skis getting older many factors come into play to keep watercraft in good working order. 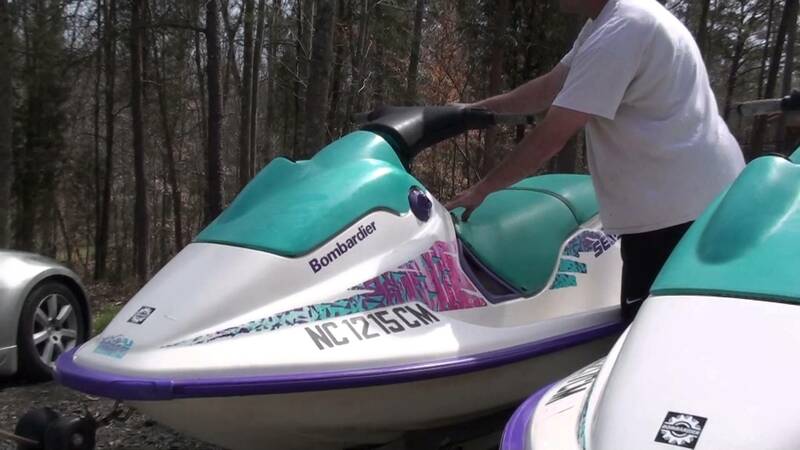 Buying a used watercraft is a little like diving into water at night; you know you’ll get wet but have no idea if you’re about to crash into the floor. 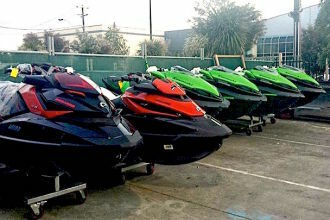 Fortunately, motor enthusiast youtuber Fiero880 made a detailed video guide of what to look at when considering your next WaveRunner, Sea-Doo, or JetSki purchase. He points out several indicators that the untrained eye would likely miss such as changes in fiberglass texture, small oil deposits in the motor, or how well protected the watercraft has been from the elements. The video is a simple way to “do your homework” before going to check out what could be your next water toy. Since he was a kid, Kyle’s loved anything with a motor and a throttle, whether it was cars, quads, go carts, watercraft...you name it. Growing up in Southern California with access to mountains, dunes, rivers, lakes, and the ocean, it’s no wonder he spent his childhood outside at every possible moment. He’s been riding personal watercraft from a young age and had already racked up several speeding tickets before his 16th birthday.